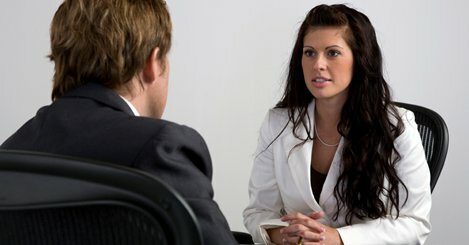 Specifically developed for HR/ER professionals, this 10 hour course teaches the proven interviewing techniques developed over the last 30 years by Wicklander-Zulawski (WZ). Individuals who should consider this course are those new to interviewing and interrogation, those tasked with HR/ER related cases and as a refresher course. This Wicklander-Zulawski (WZ) has been approved for 10 CECs by SHRM and HRCI. This 10 hour course covers the proven techniques developed by Wicklander-Zulawski (WZ) on Interviewing and Interrogation skills over the past 30 years. Individuals who should consider this course are those who are new to Interviewing and Interrogation, Law Enforcement, Military and as a refesher course. For those that have obtained the CFI or LPC designation, this course counts as 10 CECs towards renewal.